1. It allows the manufacturer to list every stage of making a product. 2. Logbooks are essential when a prototype is being made as it records all the manufacturing problems and suggested solutions. This means that improvements can be made to the manufacturing process. The product can then be manufactured on a large scale. 3. During full scale manufacturing, problems/improvements are often discovered. If they are noted/listed in a logbook the manufacturing process can be changed or updated. This may include suggestions regarding saving manufacturing time which may lead to reducing costs so that the product is cheaper for the customer to buy. The logbook may suggest changing the way tools and equipment are used. A simple improvement to the way a product is manufactured may lift the overall quality of the finished product, attracting more customers. 4. 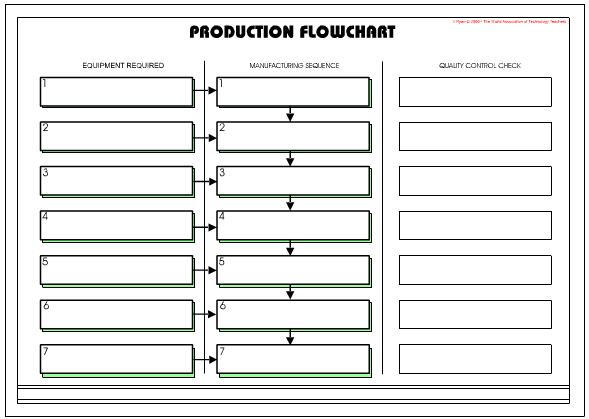 A good manufacturing log will outline every stage of making the product. This means if the product is designed in one country (e.g. the UK) and manufactured in another country (e.g. China), the manufacturing workers will be able to follow the logbook and manufacture the product with few problems. 5. A logbook incorporates quality control procedures which means that the product is constantly checked during its manufacture. This should ensure that the finished item is manufactured to a high standard. 6. Keeping a logbook ensures that the workforce is fully engaged and feel valued. Often it is the workers on the production line that have to deal with manufacturing problems and find solutions quickly. Management often reward workers for good suggestions regarding improving the manufacturing process and consequently the overall quality of the final product improves. 7. A logbook plays a significant part in keeping a factory efficient, productive and competitive. If a factory is not able to compete with a rival factory manufacturing the same product, it will eventually become unprofitable and shut. 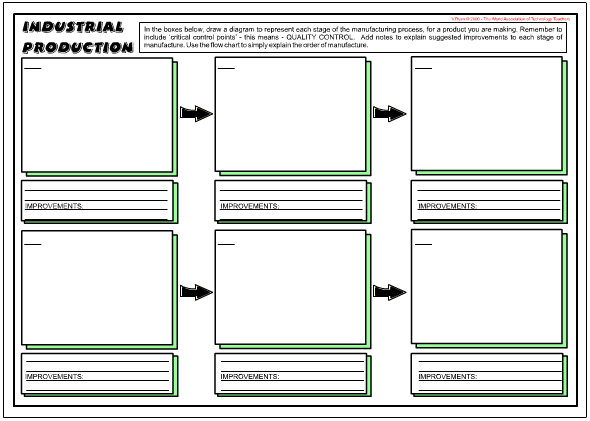 Why is it important to keep a manufacturing logbook?